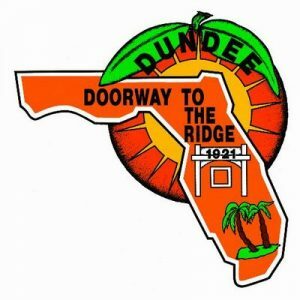 On February 20, 2008, the Town of Dundee and the Polk County Board of County Commissioners entered into an Interlocal Agreement designating the “Core Improvement Area”. 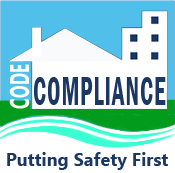 Within this area of the Town, the County exempts development including construction, alteration, or expansion of any structure from all County impact fees, and the Town does the same, with the exception of water and sewer impact fees, which the Town continues to collect. On April 27, 2010, the Town and County amended the Interlocal Agreement to include an additional 22.39 acres into the Core Improvement Area. 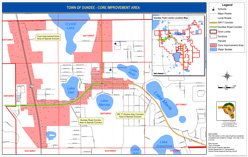 As shown on the attached map, the Core Improvement Area is the area generally bordered by the Corporate Limits of the Town on the North along the corridors of both U.S. Highway 27 and the Scenic Highway (State Road 17 and Center Street), on the west by the western boundary of land parcels fronting on US Highway 27, by Lincoln Avenue on the South, and Sixth Street along Main Street and the eastern boundary of land parcels fronting on the Scenic Highway on the East.